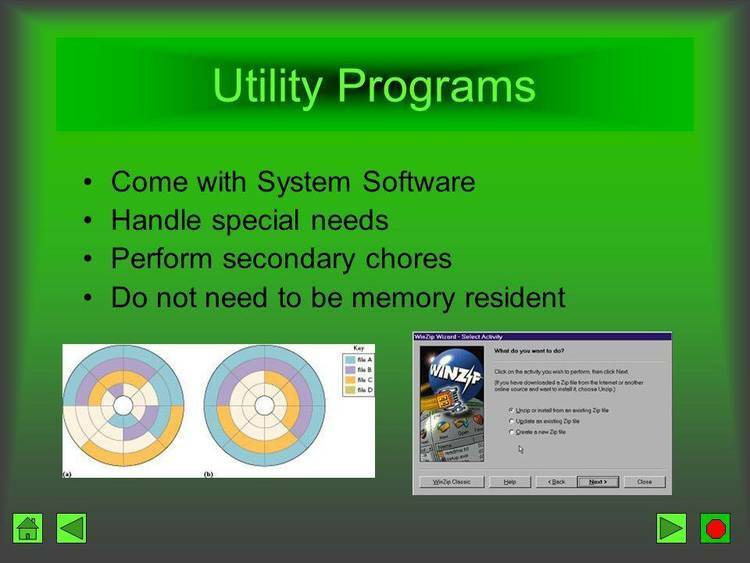 Memory Resident Utilities, this one does EVERYTHING! Excellent. which assumes a considerable understanding of DOS. K9 is named after Dr.
Who's equally loyal, equally mindless, and equally squirrelly assistant. initialization of K9's microsecond timer and is not cause for concern. version of DOS will return an error message and a DOS errorlevel of 255. The DOS keyboard buffer is expanded from 15 to 142 characters. function works on IBM machines or close compatibles and with most EGA cards. DOS editor keys F1-F6 work as usual. The F7 and F8 keys can be extended to work within programs by setting the "W"
have not used the DOS buffered input function. Any missing switch is set to 0. B A [B]/W monitor is being used with a color card. 1 = display only at command prompt. 2 = display all the time. 0 = Qwerty (DEFAULT), any other=Dvorak. H park hard disk [H]eads at every command prompt. identical to what they were when K9 was loaded. that there is no program running. The F switch is meaningless if K is zero. 3=LPT3:. DEFAULT (0) = LPT1:. 0 = BIOS-defined function (DEFAULT). 1 = save screen to disk. 2 = Shift-PrtSc has no function. will produce a chronological ordering. the Eclipse ECS, and the Amax AT-3000. W Extend F7 and F8 to work [W]ithin programs. that generates the same ASCII value. or the current program read a keystroke, the Alt key is handy. allowed unless the 'A' switch is non-zero. be converted to degrees with the RAD operator. input if nothing else has been entered. hexadecimal, decimal, and character representations. format for changes is the same as in the command tail at startup. to the DOS keyboard buffer. Alt-7/Ctrl-G: Send commands to a printer using an extended Epson command set. number may be selected via the L switch. * (S)kip over perf 1"
Alt-8/Ctrl-H: Clear screen, do not home. takes care of it. A DOS errorlevel of 0 is returned. command prompt, the heads are left alone and a message appears. parameters if those were changed. normal people) DOS editing keys. It appears to be in the public domain. would like to hear from someone on that. who prefer (or, for lack of a numeric coprocessor, must use) that calculator. compatibility or lack thereof with other debuggers. clock and the ASCII table, which write directly to the video buffer. K9 is written in assembler and assembled with Phoenix Technologies' LPASM, v.